Are you aged 16-19? Talk to us now about our fees-free options for hairdressing and barbering. As New Zealand’s largest and most well established academy, we set the benchmark in hairdressing training. Salon owners want you to have the ability to meet the demands of their most discerning clients and our training will provide you with the skills and confidence you need. As a Cut Above student you will learn in creative environments from inspiring tutors who are leaders in the field. 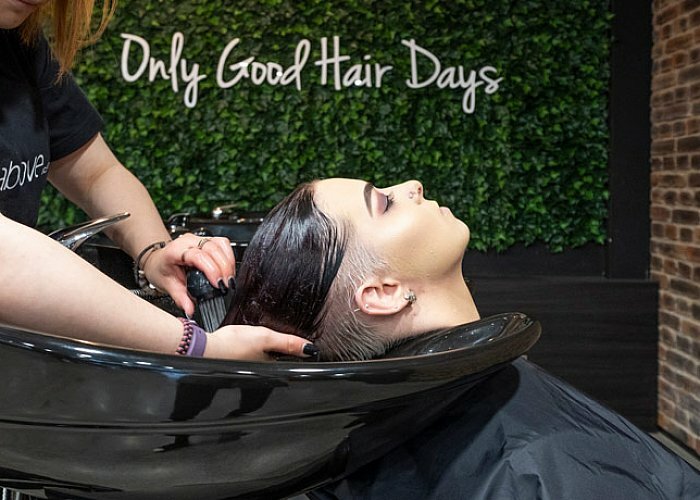 You will gain confidence working on clients in our salons, entering competitions, and taking part in some of New Zealand’s most exciting fashion and arts events. That is why our graduates are forging great careers both here in New Zealand and overseas.